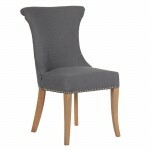 Bring your own personal touch to your dining room with our huge range of dining room chairs. 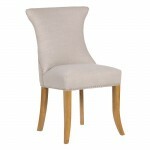 From sophisticated Solid oak dining chairs to Genuine Leather dining chairs in a variety of different colours, also don’t forget our popular elm and sea grass dining chairs along with White painted dining chairs and many more. 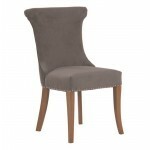 Whatever your style, be it country cottage or contemporary modern apartment, we have it covered with this great range of dining room chairs. 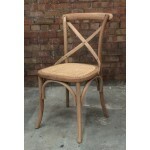 If you are searching for high quality oak dining chairs, we have a stunning collection that is guaranteed to delight. 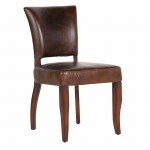 From sophisticated leather dining chairs to retro oak dining chairs, you can find all this and more here at Dooley’s Furniture. 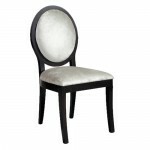 We are proud to stock one of the largest collections of dining furniture online that will leave you spoiled for choice..
Browse our exclusive collection of dining chairs online. This is just a small selection of our complete collection. 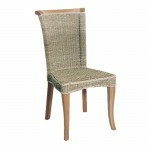 If you would like to find out more about any particular style in our range, do not hesitate to get in touch. Contact the team on 0844 800 3968. 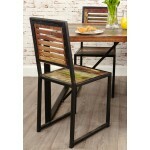 Your dining table and chairs are the focal point of your dining room and for this reason they should exude style. 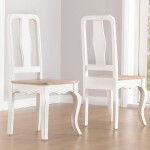 Here at Dooley’s Furniture, we aim to provide our customers with oak dining chairs of the highest quality at the lowest possible price. 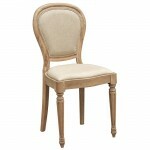 Adorning your home with desirable dining chairs needn’t cost a fortune. 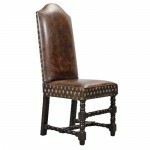 When it comes to price, we can’t be beaten, shop online with us to find affordable dining furniture that does not compromise on style. 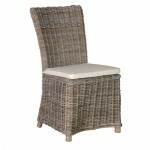 If you are looking for inspiration for your home makeover, browse our eye catching collection at your leisure. We take pride in providing a stress fee shopping service for all of our valued customers. 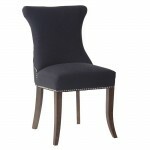 Updating your existing décor couldn’t be easier. 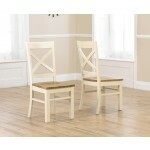 Simply select your oak dining chairs and let us take care of everything else. 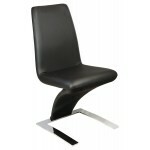 Sit back and relax while we deliver your chosen products to your door.